Ready to move in home in quiet neighborhood. Centrally located to shopping centers and downtown Visalia. Close to schools. Nicely redone, with new flooring, windows, granite counter tops, Cabinets, with high end appliances and new paint inside and outside. Nice shop in the backyard. Large lot two A/C units one new condenser. 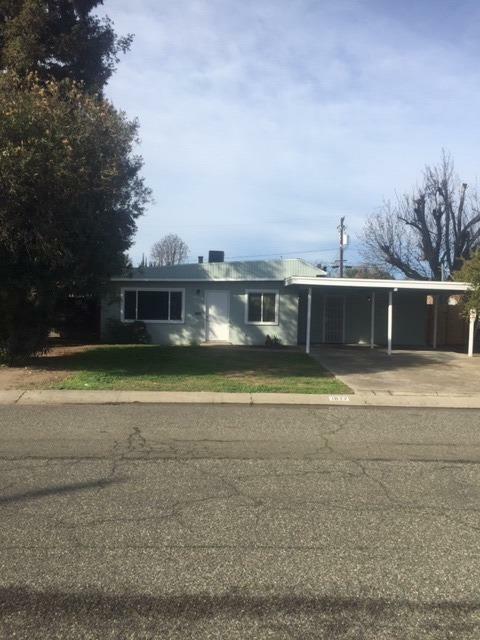 Listing provided courtesy of Felimon Carrasco of Keller Williams Realty Tulare County.